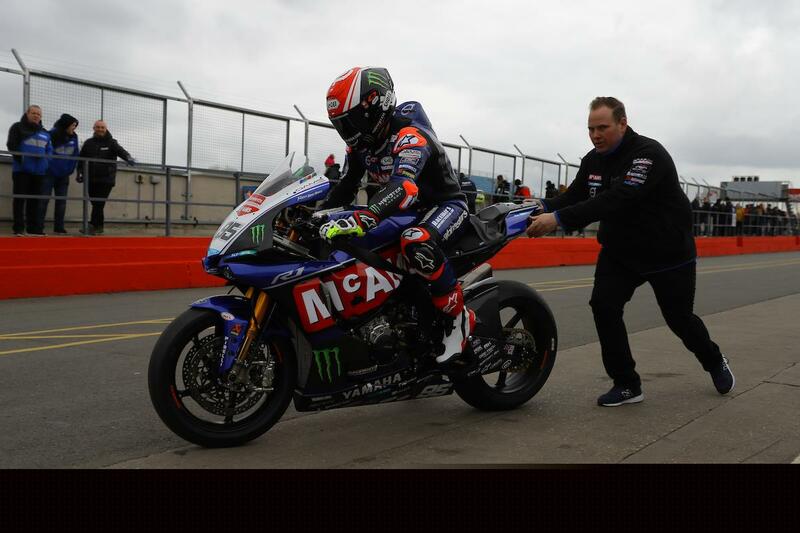 After a tough half season in Moto2, former British Supersport Champion Tarran Mackenzie takes on a new challenge for 2018 as he joins the McAMS Yamaha team to contest the Bennetts British Superbike Championship. The 22-year-old was verging on unbeatable when he left the Supersport class for Moto2 last year, and despite a challenging season with the Kiefer Racing squad on the world level, he says the experience has helped him prepare for riding a 220bhp superbike in BSB. “When I first arrived in Grand Prix my riding style just didn’t work and I had no choice but to adjust it,” he explains. “It took me a few rounds but I’m a better rider for it. It wasn’t the easiest year in Moto2, but I’ve got no regrets whatsoever about doing it. Testing went well for the younger son of three-time BSB champion Niall as he outpaced his team-mate, championship favourite Josh Brookes in Cartagena. And while testing went well, the young gun says he won’t be getting too carried away given the depth of field in BSB. For an extensive 2018 Bennetts British Superbike Championship season preview, including exclusive interviews, tech features and the Bennetts BSB grid predicting their 2018 #ShowdownSix, pick up this week's MCN.